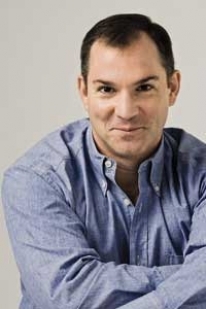 With less than 2 months until the conference, we are really excited about our wonderful speakers, including Frank Bruni! And it looks like others are looking forward to his presence in the Triangle area too. Both The Herald-Sun and Mouthful, a blog from the News & Observer, are reporting on Frank Bruni’s upcoming talks at UNC.